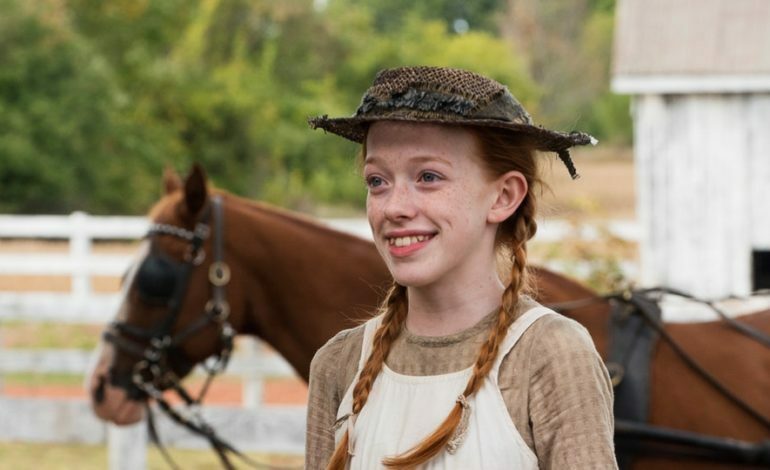 The first episode of Anne With an E premiered May 12, 2017. Originally created in Canada, it tells an adaptation of L.M. Montgomery’s classic novels, Anne of Green Gables: Anne, being a young orphan living in the late 19th century, learning to navigate her newly found life on Prince Edward Island. This isn’t the first adaptation of Anne of Green Gables. 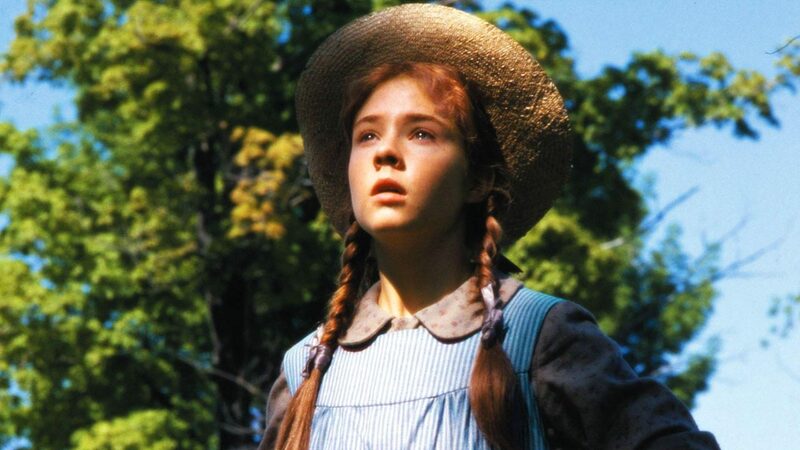 The first was in 1985 (Anne of Green Gables) and 1987 (Anne of Avonlea), starring Megan Follows. An adaption in 2000 hit the wrong way with fans of the beloved series, which has in turn become almost forgotten. Anne With an E, though early in its existence, shows to be a promising addition to the list of adaptations, even with the criticism it received early on. With the rough start of the series, season 2 showed much hope. In fact, it grew so much in popularity for the show to be renewed for a third season even before season 2 premiered in Canada. Anne With an E has a darker, richer tone than the 1980s adaptation, which some are not fond of. Although, they have to admit it isn’t entirely dishonorable to the series. The new take is engaging and shows the story in a different color. Amybeth McNulty, who plays Anne, brings a multi-dimensional view to the character. The New York Times said it well when saying she is still “wonderfully ebullient and eminently likable.” She just adds a little bit more to her as well. 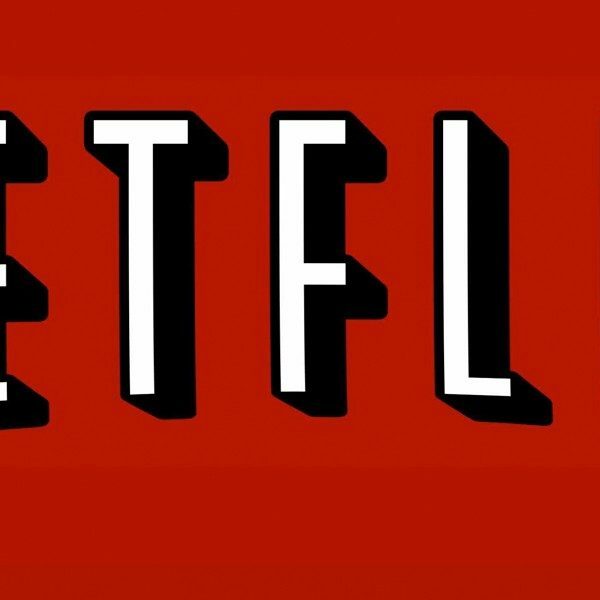 Netflix and Canadian broadcaster CBC have picked up season three of the series, with the debut looking to be in late 2019. Season three should have intersting new takes, including the introduction of new characters and stories that will tackle issues including identity, feminism, bullying and gender parity. Anne With an E has an 8.5/10 rating on IMDB.